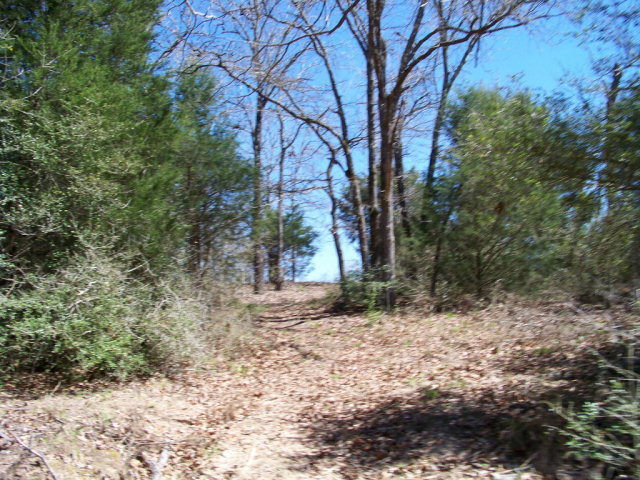 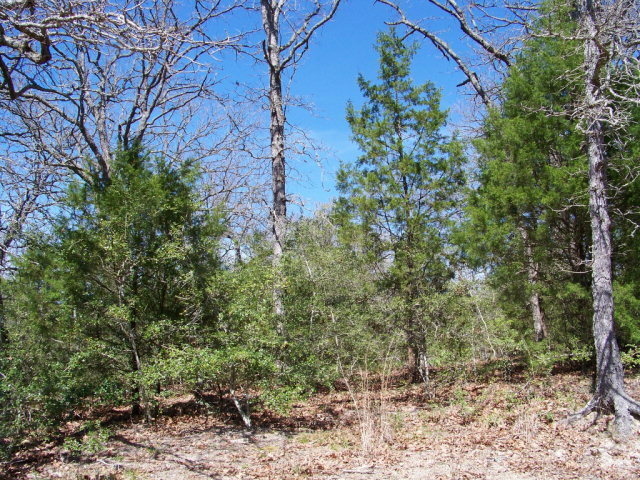 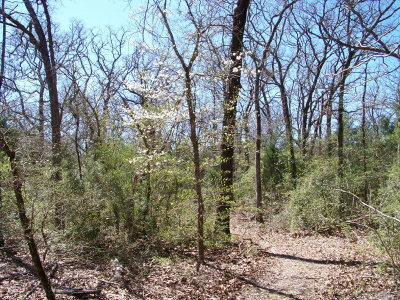 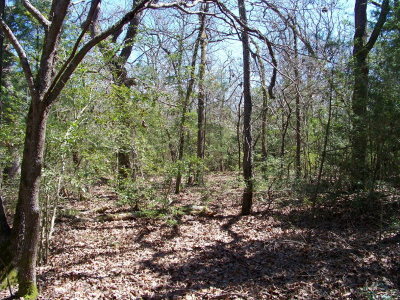 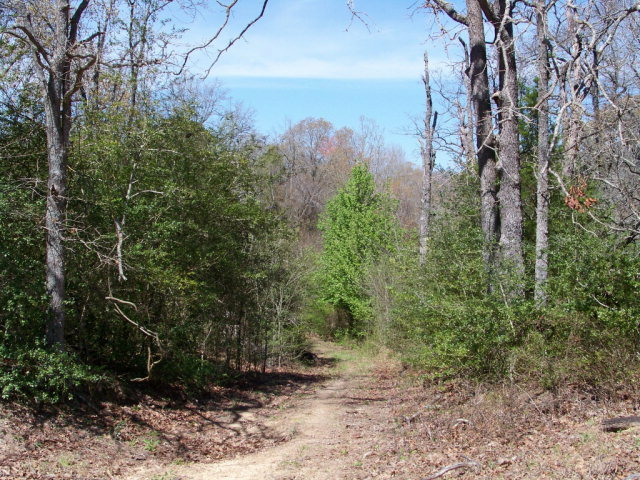 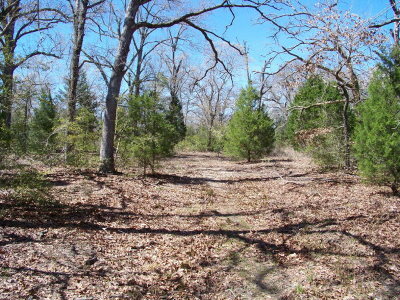 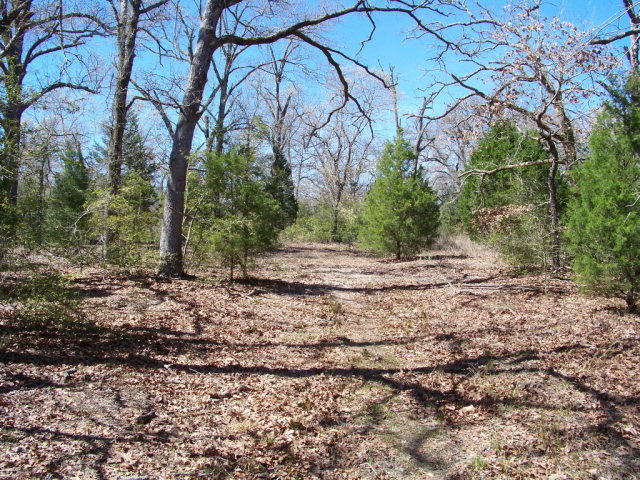 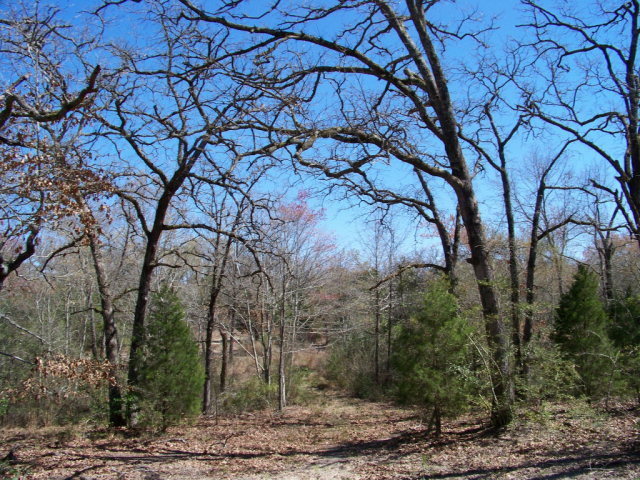 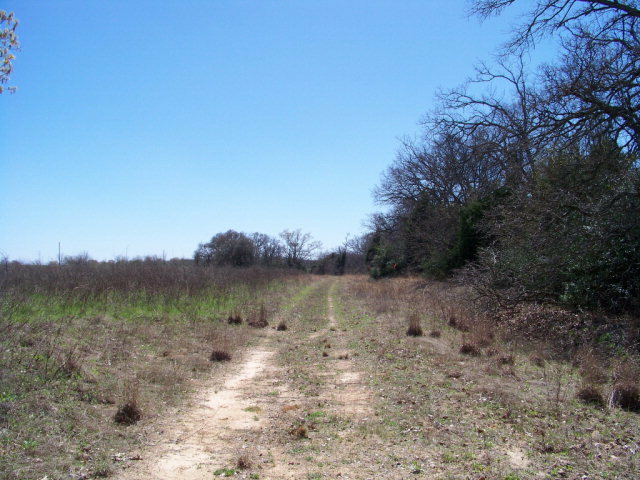 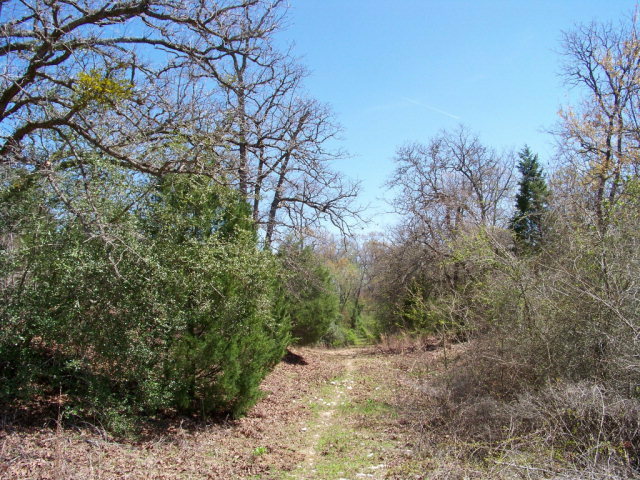 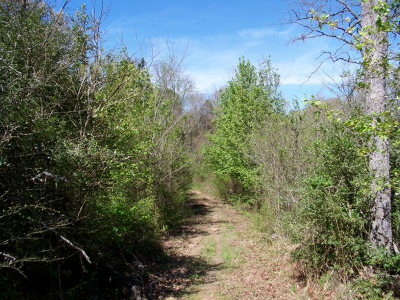 203 +/- acres on south Loop 7 in Athens, Texas. This property is 75% wooded with mostly hardwood timber. 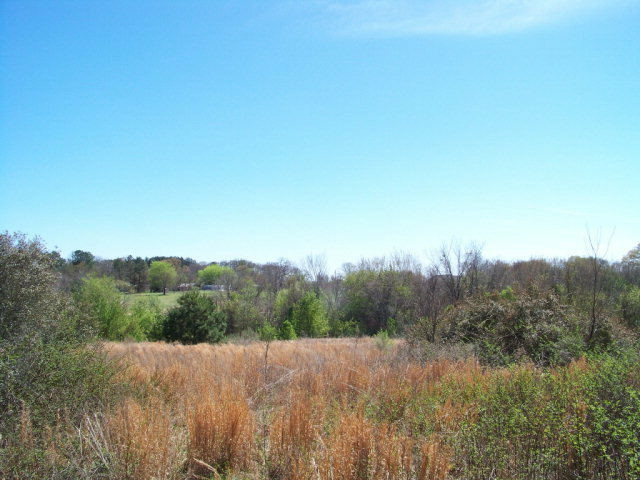 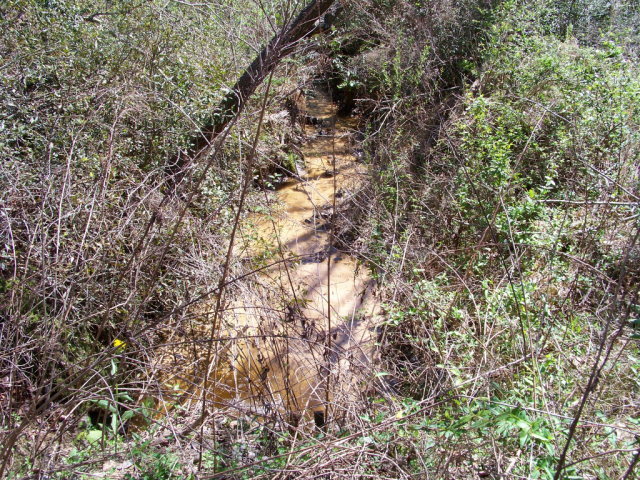 The property is close to downtown Athens but not in the city limits. 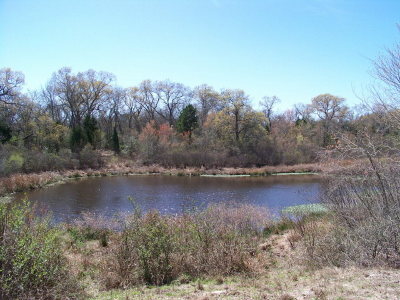 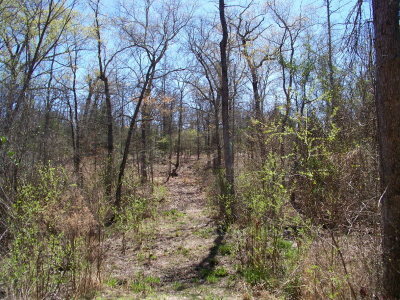 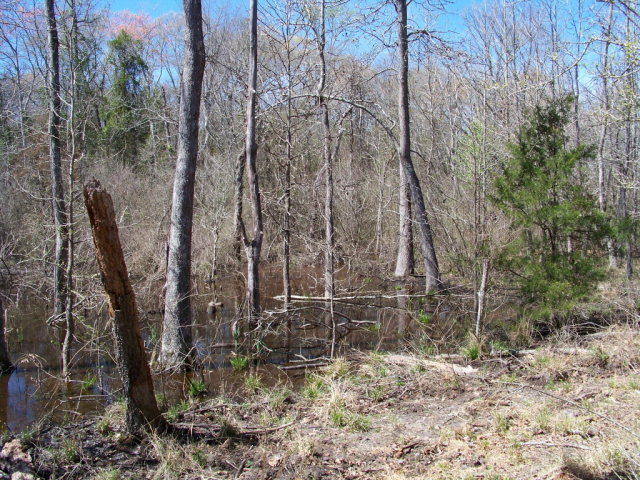 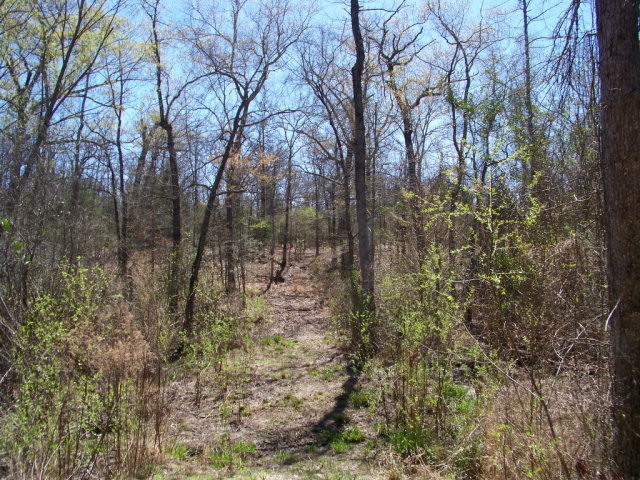 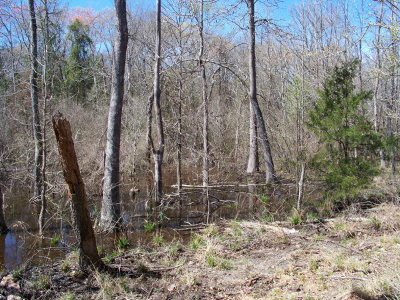 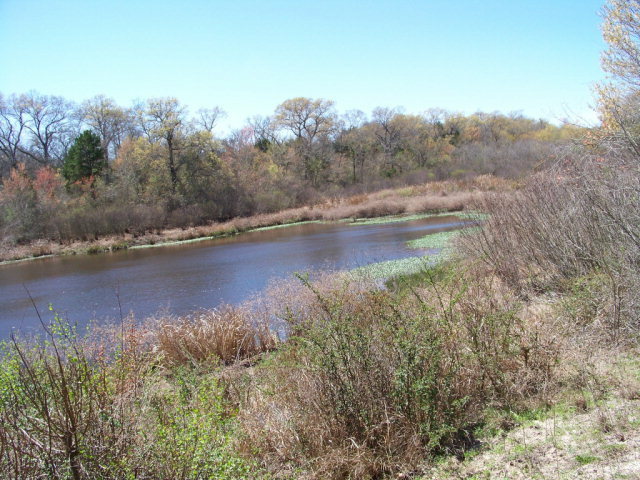 There is a potential lake site approximately 10 acres with a good water supply.It can be used for hunting, fishing and all outdoor activities or possible development. 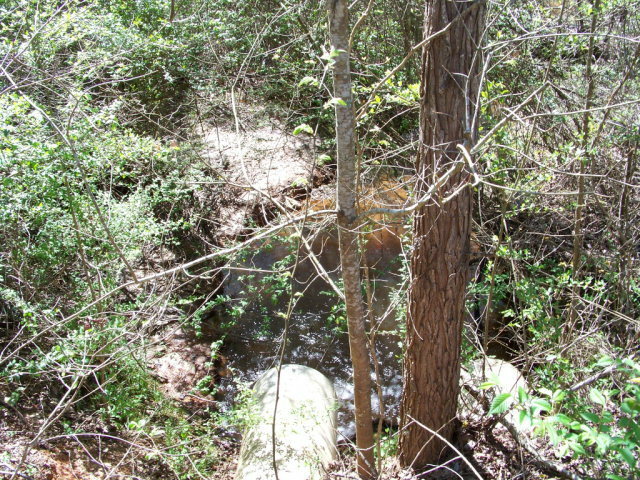 This property is a rare find.